Have you seen this guy? You know, the one wandering around downtown big cities with his freshly oiled beard, man-scaped hair and pressed flannel shirt? He’s sporting that undone-yet-done look that’s often difficult – and time consuming – to achieve. In a word he’s: The Lumbersexual. You must have heard of him. He’s part hipster, part metrosexual and he has taken the internet by storm. Target has created a line just for him and dating sites are launching lumbermatch.com. Ladies – if you’re looking for that bearded man’s man, you now have a place to go. However, Yukoners have been rocking this look for years. They do it naturally, afterall they are the authentic Lumbersexual. 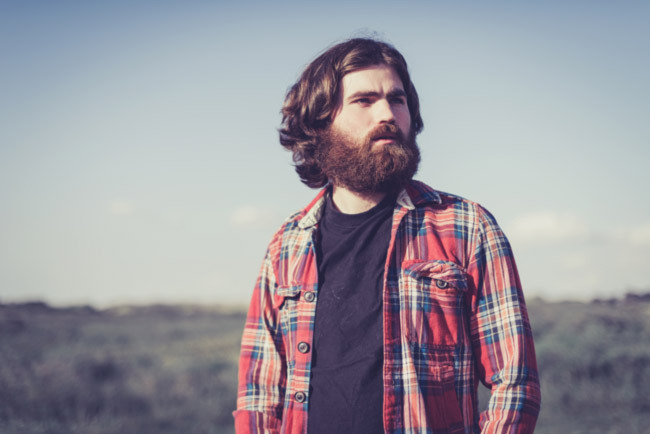 The lumbersexual man is essentially an urban woodsman and the Yukoner well, he’s just a woodsman. A trendy woodsman. And the rest of the world is rolling with the trend. Our trend. We’ve been living this brand for decades, and I guess the rest of the world is just catching on. So – why now? Why the sudden fad? Maybe we will never know the answer. In the meantime Yukon, keep rocking that lumberstyle. You are a trendsetter.